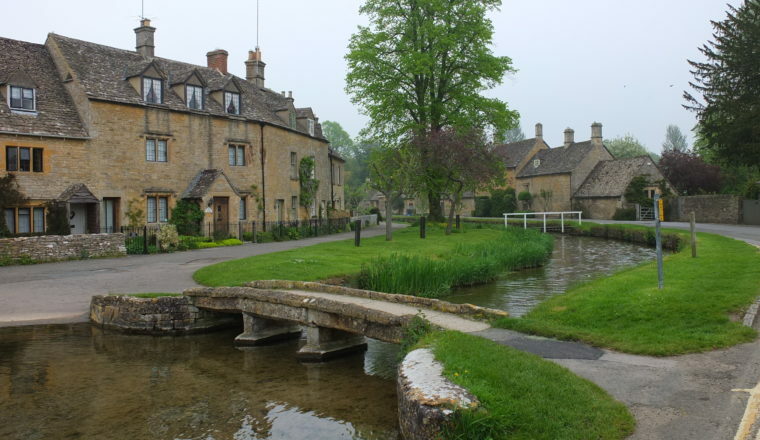 We have been providing walking tours & hiking vacations in the Cotswolds since 1993 and pride ourselves on our unparalleled knowledge of the local area, enabling us to offer the most informed and well planned Cotswold walks. We understand the importance of a personalised experience on our group tours, keeping numbers small so that all members of the group can interact with each other and with the guide. Typically our groups are numbered between 6 – 12 people. 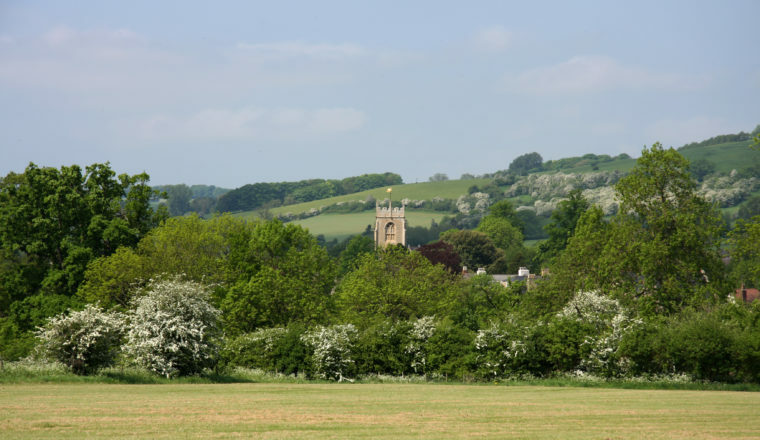 An area of outstanding natural beauty, the Cotswolds are widely renowned as the walking capital of England. 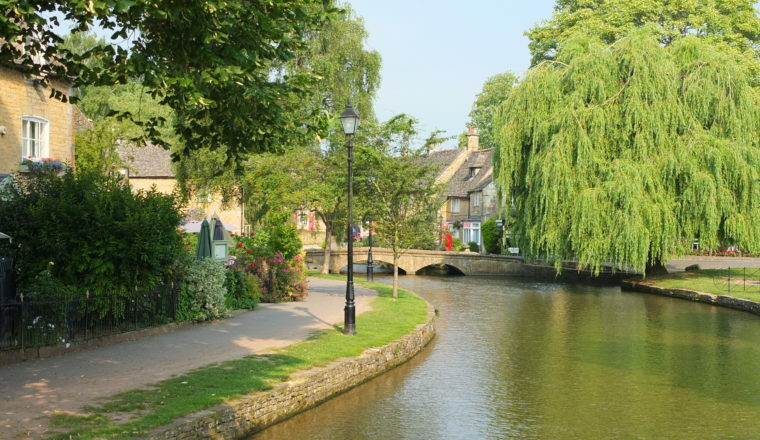 Steeped in history and dotted with villages of honey-coloured limestone and thatched cottages, the Cotswolds are comprised of gentle hills and walking here is within the reach of almost anyone. 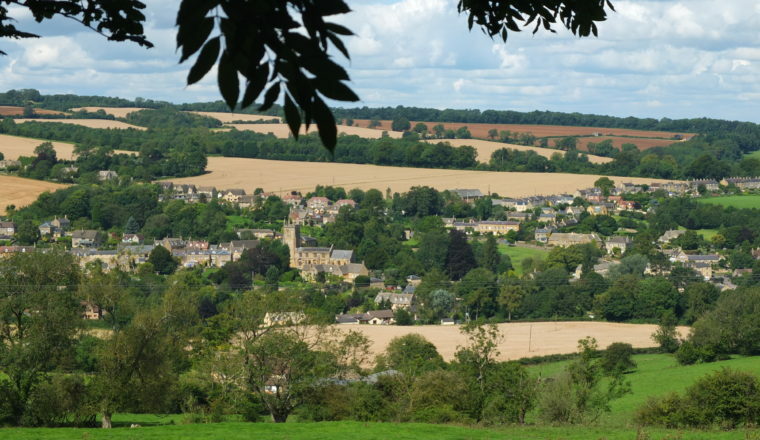 Despite its rural location, the Cotswolds are easily accessible with direct trains from London and other major Cities. We are happy to advise and arrange travel from airports and other areas of the UK as required and can also assist with onward travel. These departures are based on a minimum of 4 people per group. Price: £1,275 per person, based on 2 people sharing a double/twin room. Single supplement available on request. Arrive in Cheltenham and check in to your 4* centrally located hotel. Meet your guide in the late afternoon and go for a walking tour of Cheltenham. 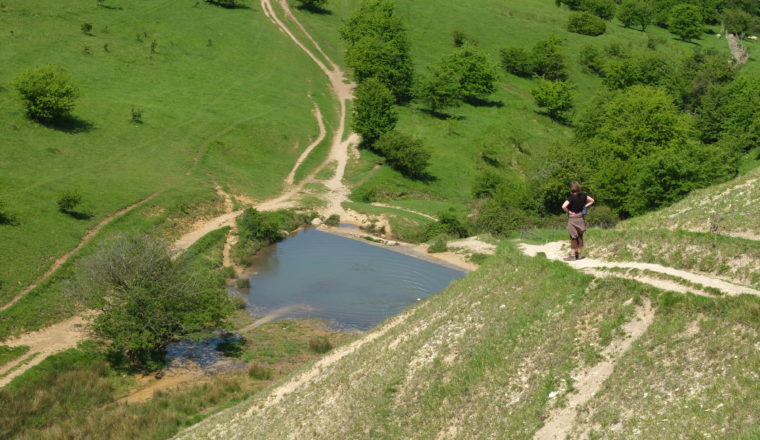 After breakfast you will set off for your walk across Cheltenham to Pittville Park, around the famous Cheltenham Racecourse and up to Cleeve Hill. Continue to Belas Knap and down to medieval town of Winchcombe, home of Sudeley Castle and Gardens. The Castle in its present form was constructed in the 15th Century and is the burial place Katherine Parr, the sixth wife of Henry VIII. 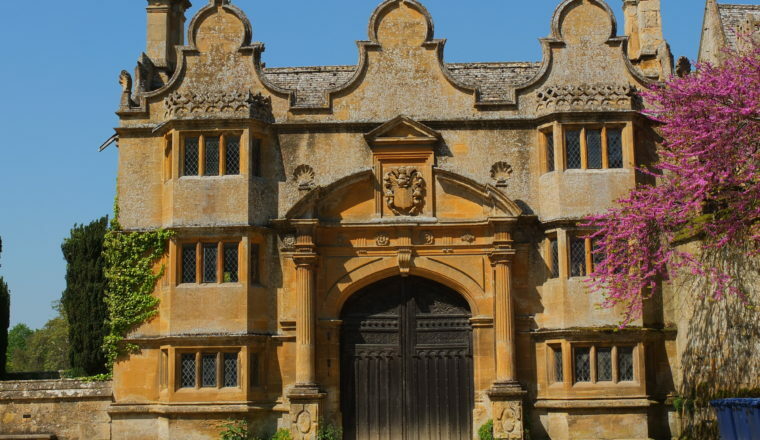 Entrance to the Castle and Gardens is included in your tour and you will have time to explore these and the village of Winchcombe before being transferred back to Cheltenham for your second night. After breakfast there is a short transfer (30 minutes) to Hailes Abbey and from here we walk to the beautiful Jacobean Stanway House, and across the estate to Stanton – one of the most perfect of Cotswold villages, before arriving in the beautiful, historic village of Broadway by mid afternoon. We will stay two nights in the Broadway Hotel – a 15th Century coaching inn in the centre of the village. 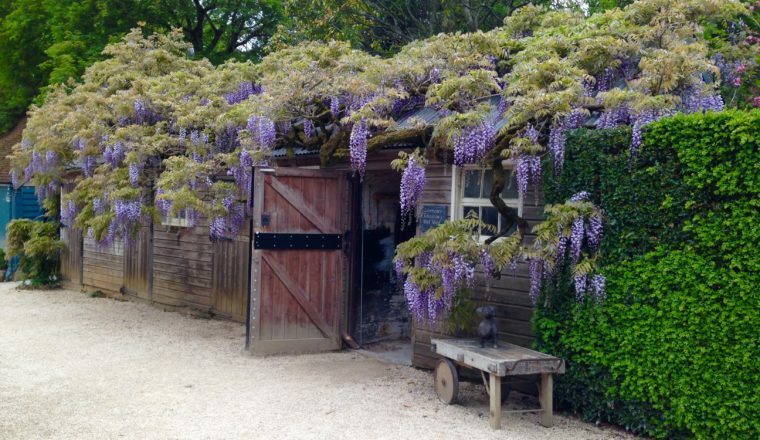 There is a short transfer this morning to Hidcote Gardens, one of the best-known and most influential Arts and Crafts gardens in Britain, with its linked “rooms” of hedges, rare trees, shrubs and herbaceous borders. 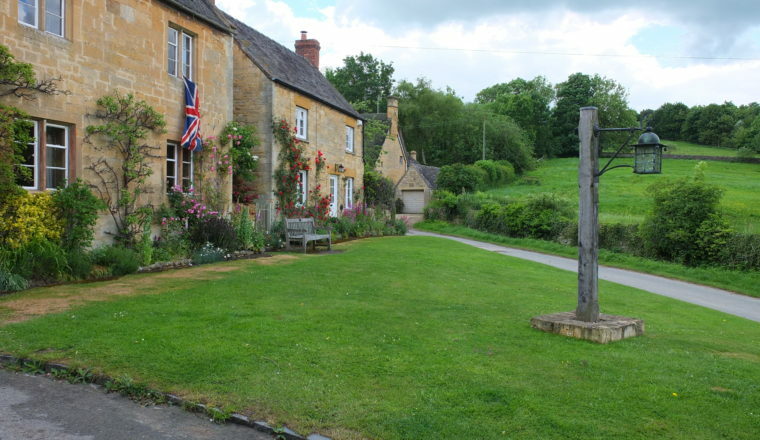 After spending time in the gardens we will walk to Chipping Campden. 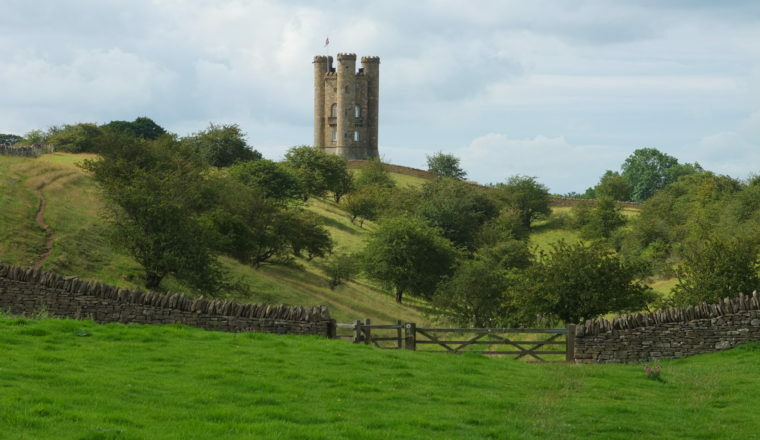 Explore this beautiful village, with its covered butter market, wonderful wool church and medieval streets before walking along the Cotswold Way across the wolds to Broadway Tower. 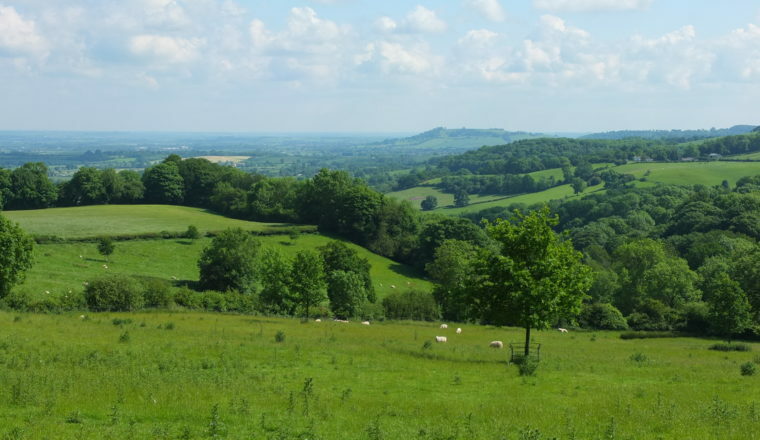 This is one of England’s outstanding viewpoints and the second highest point on the Cotswold escarpment, with unrivaled views. Return to our hotel in Broadway. 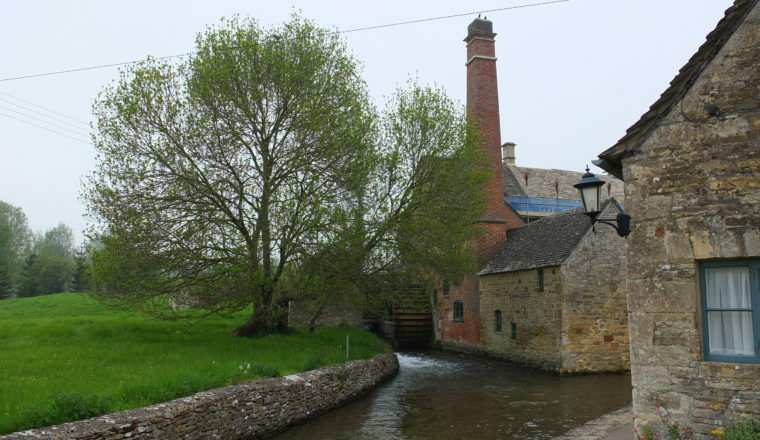 Today we leave the Northern Cotswolds and head for The Slaughters, passing nearby Bourton on the Water. We are dropped off in Stow-on-the-Wold, founded on the site of an old Iron-age fort and developed by the Normans due to its trade routes. Fairs have been held by royal charter here since 1330 and the famous annual horse fair is still held on the edge of the town. 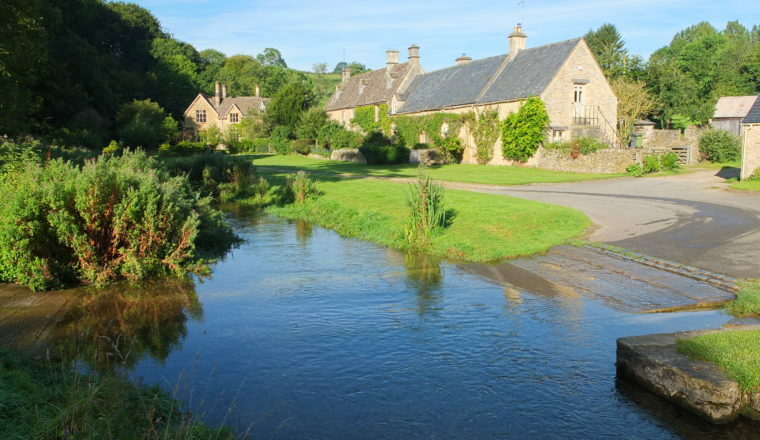 Upper and Lower Slaughter share a fascinating name, which derives from ‘miry place’. The link is the tiny River Eye, tributary to the nearby river Windrush. 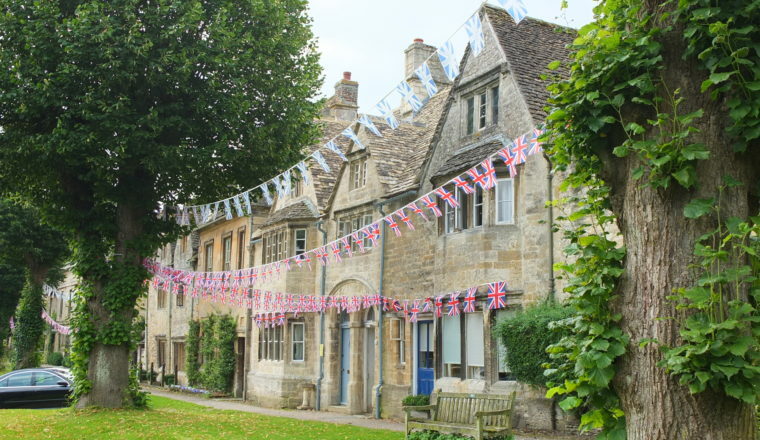 These villages are considered to be some of the prettiest in the area and are well photographed and the village has been used for filming and productions. Enjoy a drink and farewell dinner. Transfers can be arranged to Kemble Station or elsewhere on request.